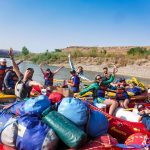 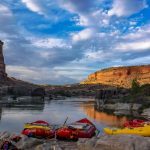 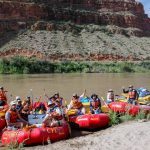 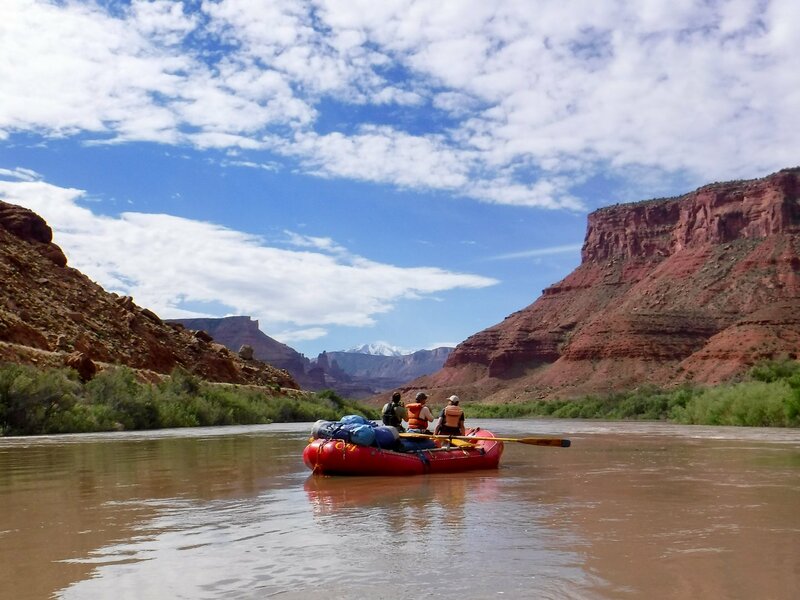 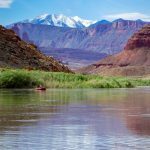 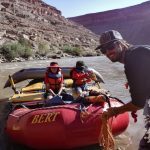 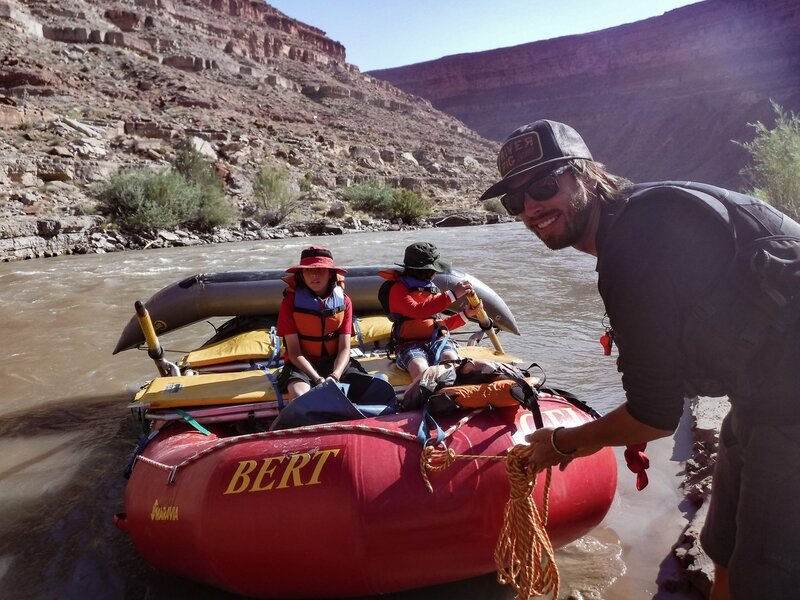 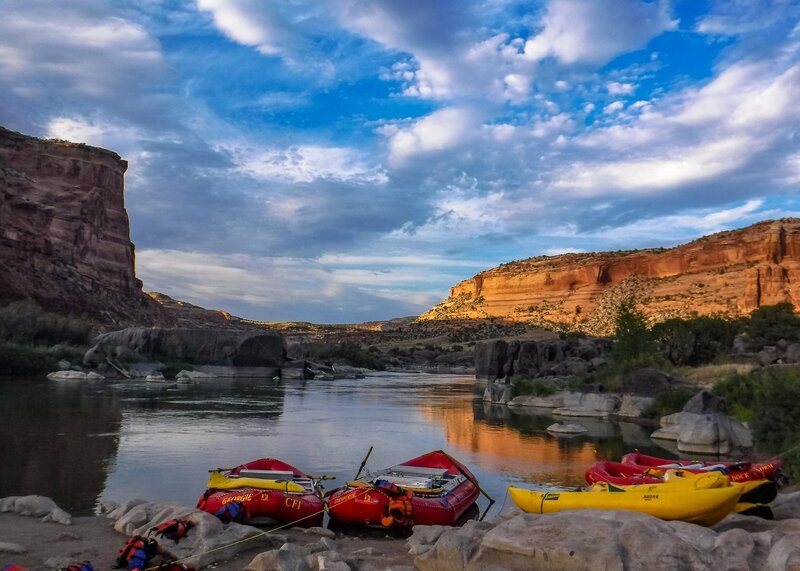 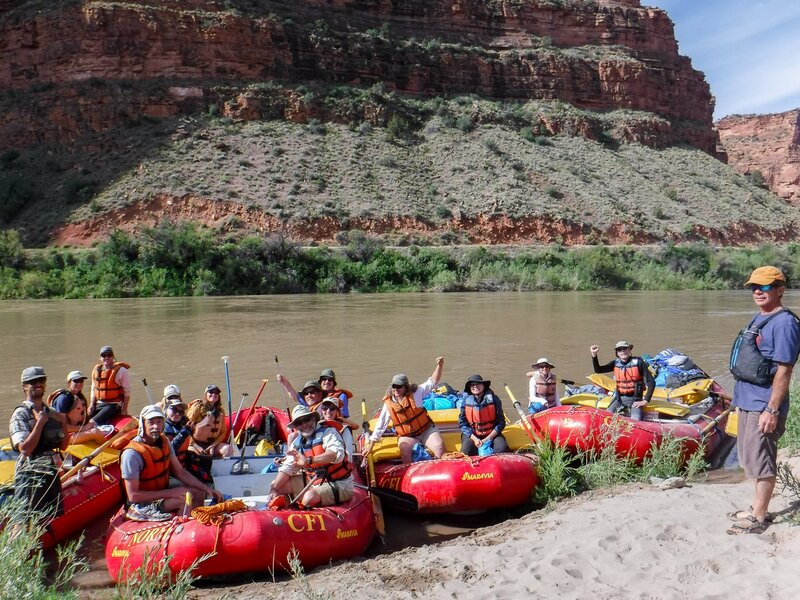 Experience the beauty of flat water canyons or exciting whitewater while exploring one of the West’s most renowned rivers. 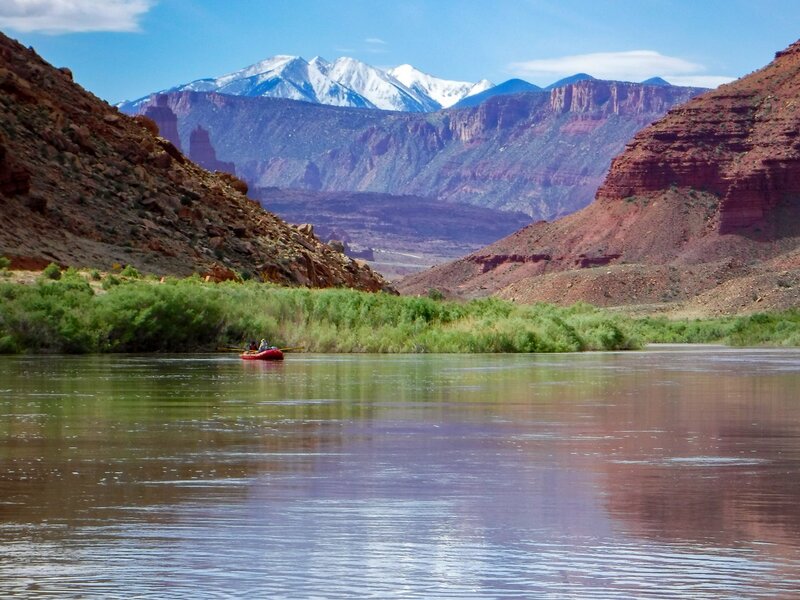 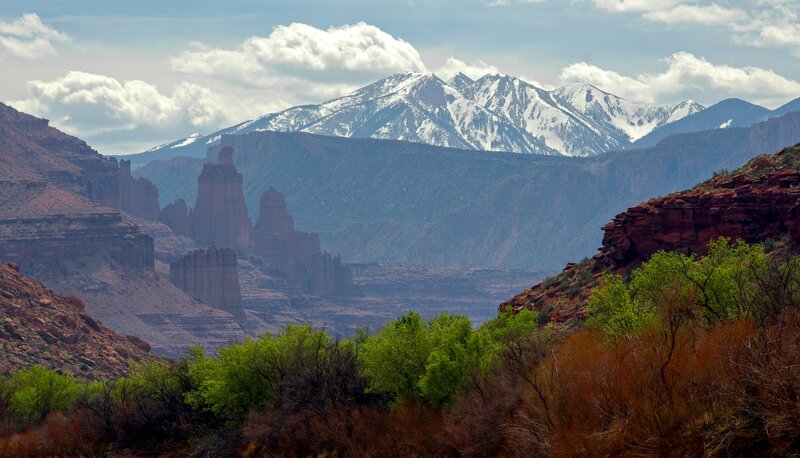 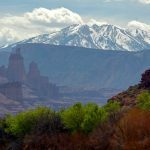 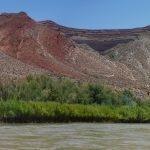 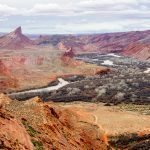 The Colorado River offers excellent hiking, wildlife viewing and fascinating geologic and cultural history. 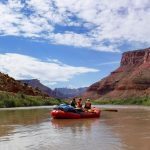 Takeout sites depend on water level. 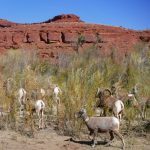 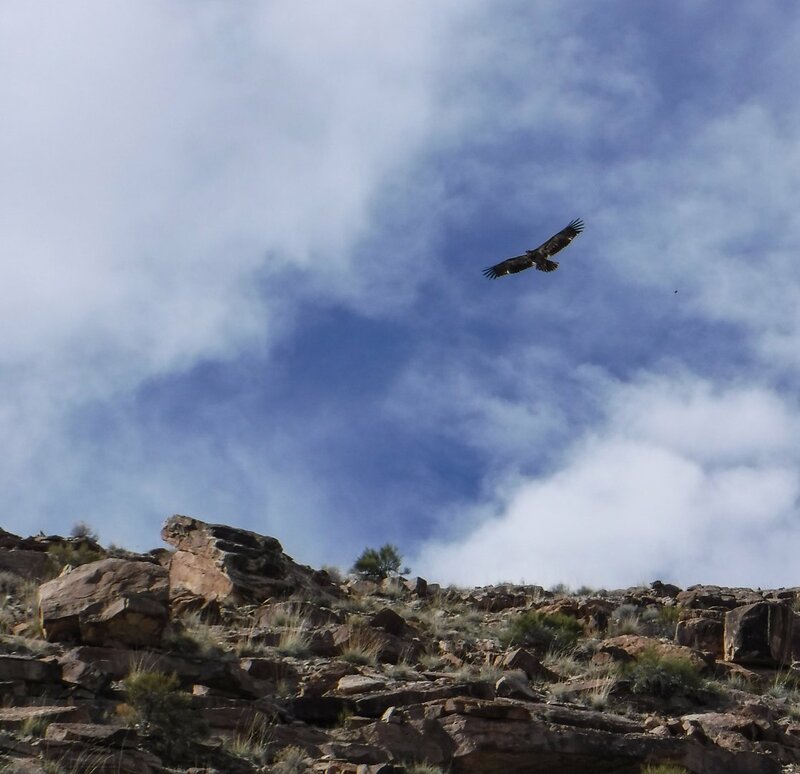 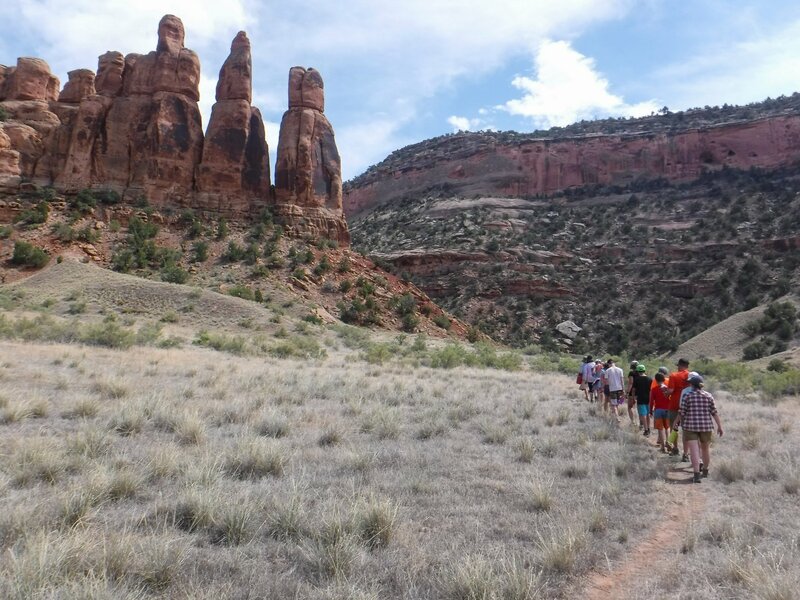 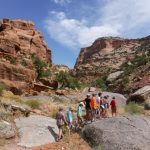 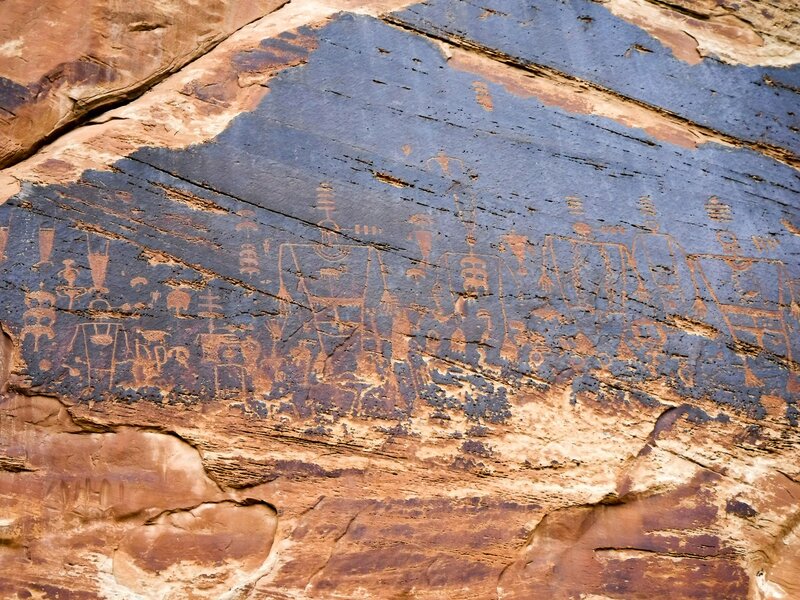 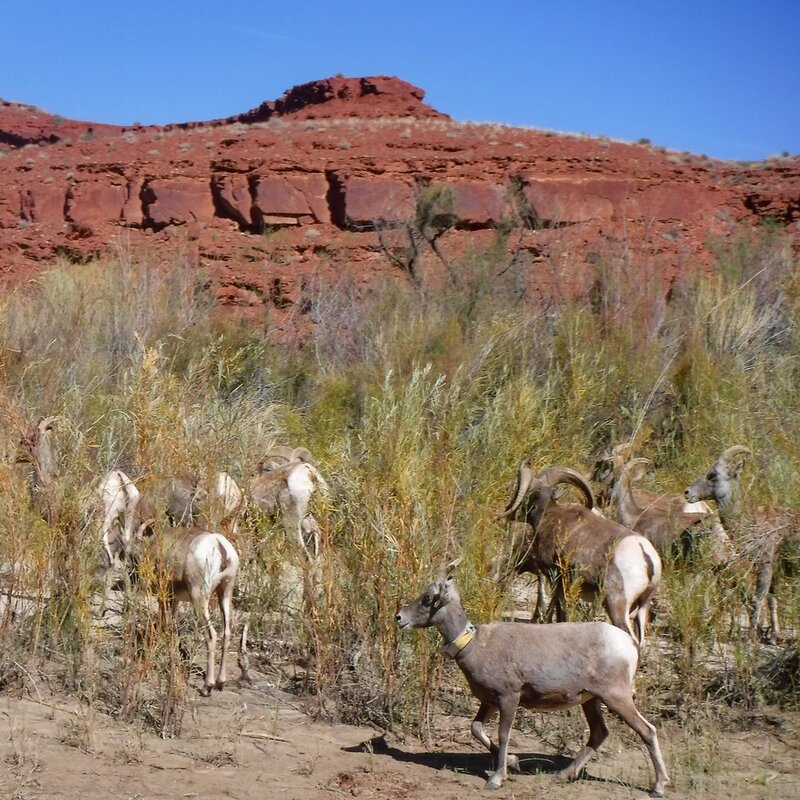 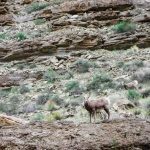 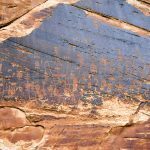 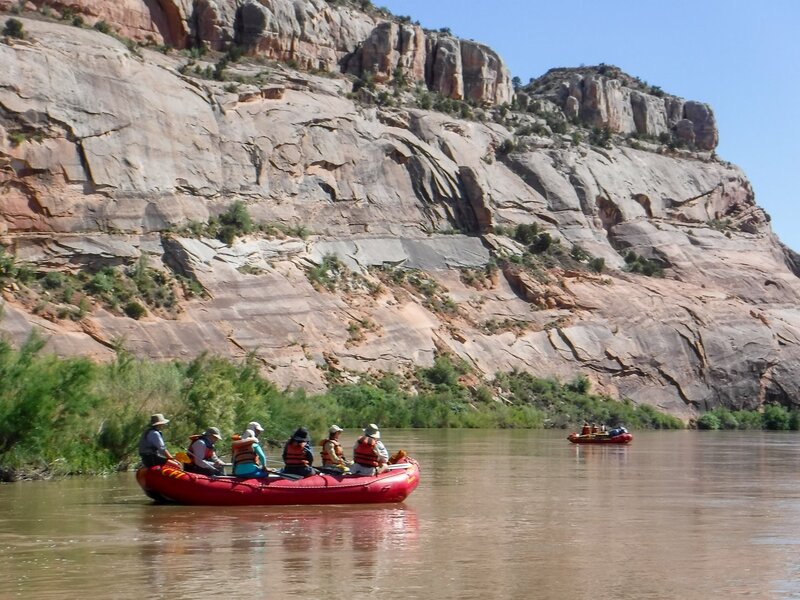 Upper Canyon – Journey through time and explore the rich history of the Southwest by river. 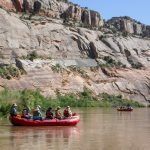 This wonderful scenic float includes mild rapids and extensive prehistoric Indian rock art and dwellings. 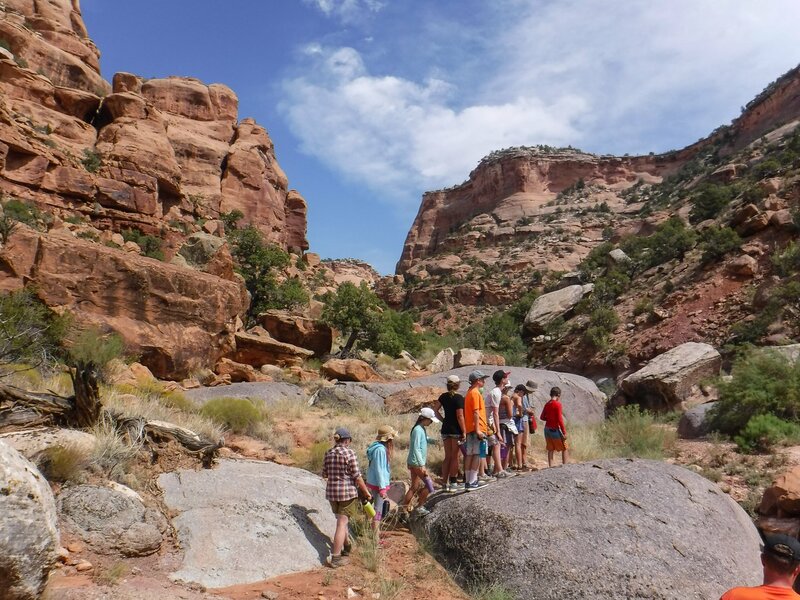 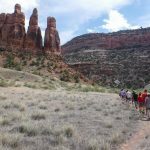 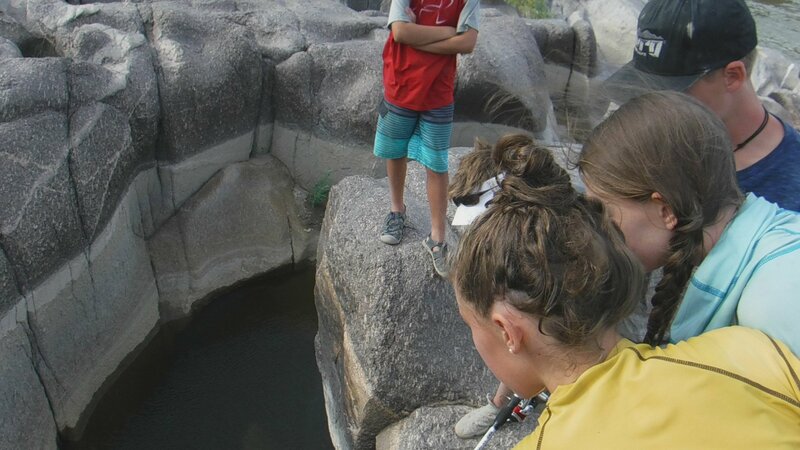 culture and geology side hikes, study activities, and student involvement. 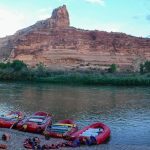 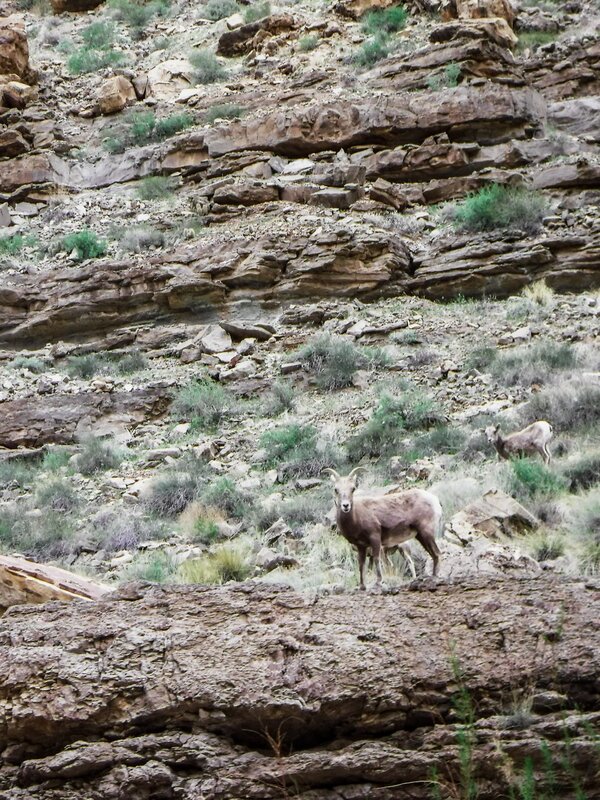 River Trip Highlights: Rock art panels and Indian ruins, geology and fossils, desert slickrock, wildlife, scenic river, and side canyons. 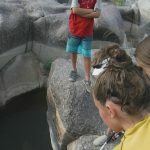 Class I–III Rapids Depending on Stretch. 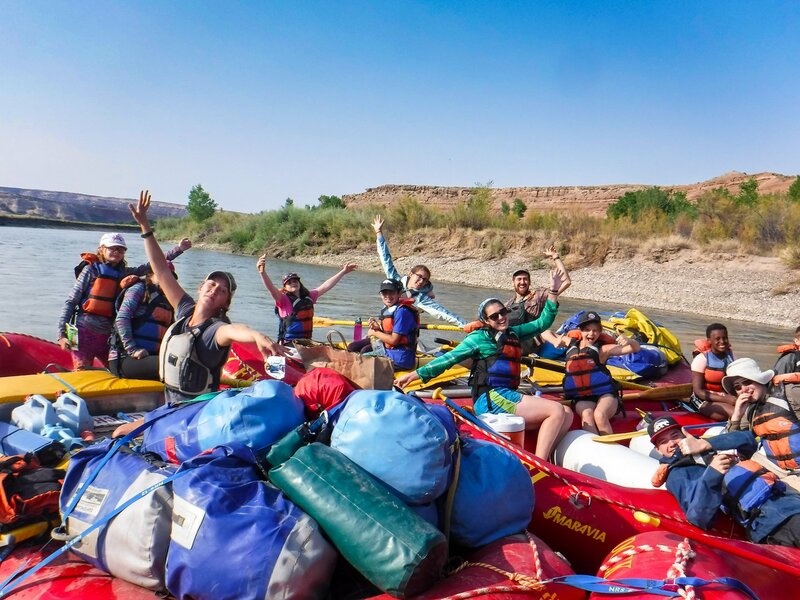 River trip highlights vary by stretch.